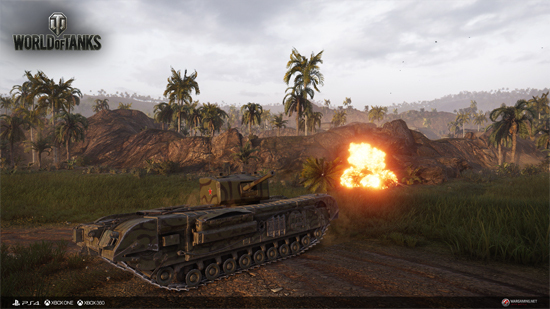 Kennedy’s War, the newest War Stories campaign in World of Tanks will be available on October 17 and is going to be free-to-play for all PlayStation 4, PlayStation 4 Pro, Xbox One, Xbox 360 and upcoming Xbox One X users. 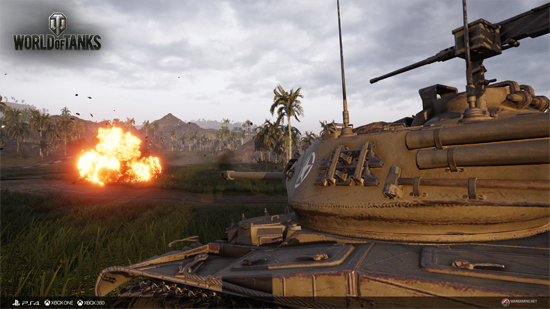 War Stories, the first campaign series to be added to the World of Tanks franchise, made its debut in August exclusive to console, enriching the tanking experience with single player and co-op stories. 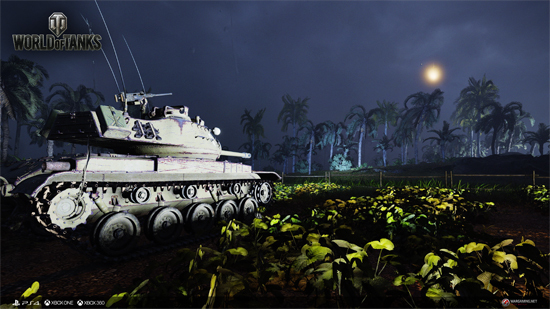 The Kennedy’s War campaign puts players on the frontline of annihilation in an alternate history version of the Cuban Missile Crisis. 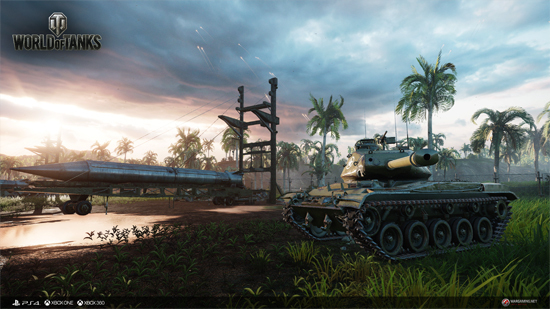 The United States and the Soviet Union stand on the brink of war when Soviet forces install nuclear missiles in Cuba to counter a US invasion, creating a nuclear stalemate. 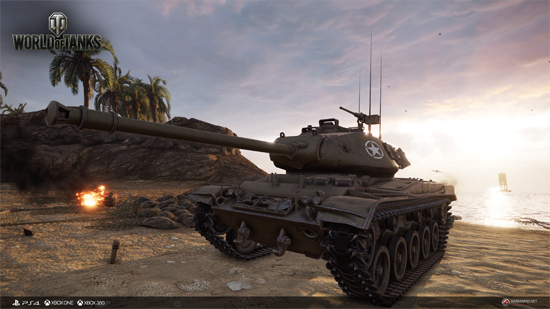 Tankers will command SGT Dale Reece of the US Army in the War Stories exclusive 2506 Tank, a variation of the M41 Bulldog. 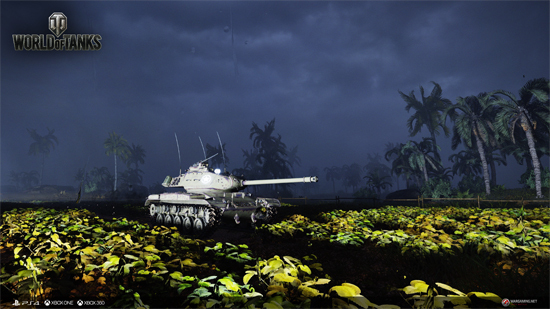 To successfully avert the pending disaster, players will need to work with allies to repel Soviet advances, and effectively disarm the nuclear threat in the final battle to prevent a devastating war. 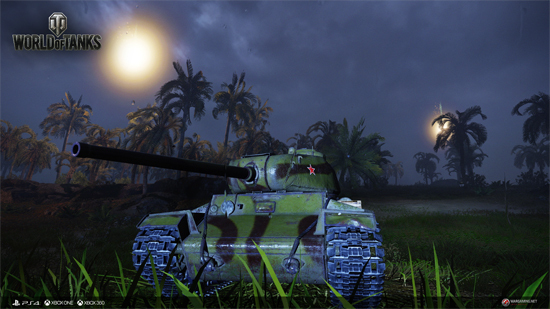 Kennedy’s War is the fourth War Story to be released following Brothers in Armor, Flashpoint Berlin and Operation Sealion. 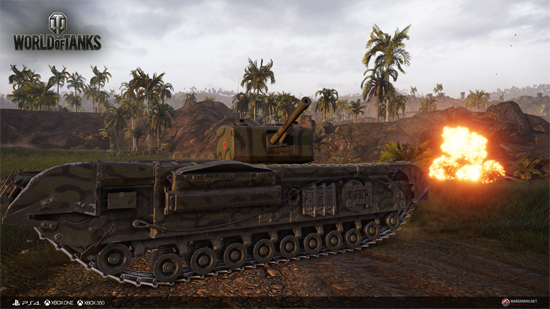 Together they offer players of World of Tanks on console not only a diverse single/coop experience, but well written and engaging storylines to play through as well. 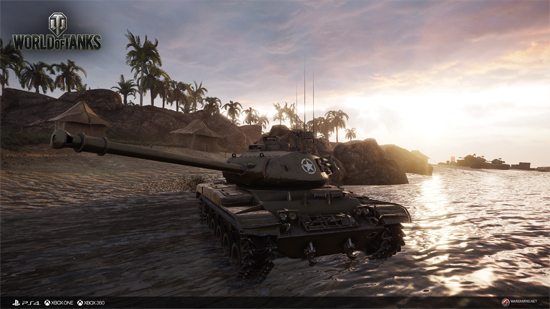 In addition to releasing Kennedy’s War, the development team from Wargaming Chicago is about to finalize the latest incarnation of World of Tanks. 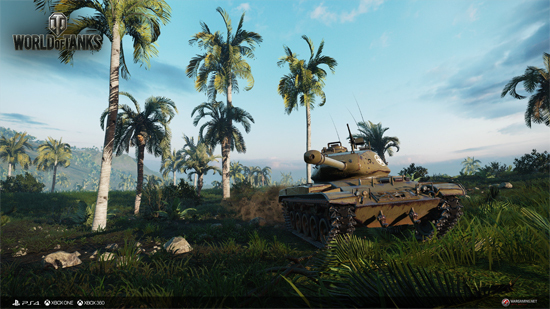 This update will allow players to witness tank battles in stunning 4K resolution and HDR with Microsoft’s upcoming next generation console and World of Tanks will be a launch title when the Xbox One X releases in early November. 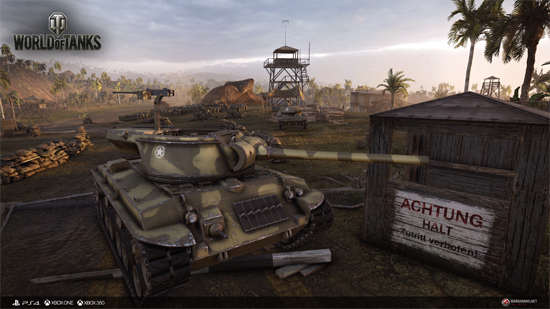 As part of its multiplatform line-up, the company has introduced World of Tanks on Xbox and World of Tanks Blitz on mobile platforms, Windows 10 PCs and Mac OS X. 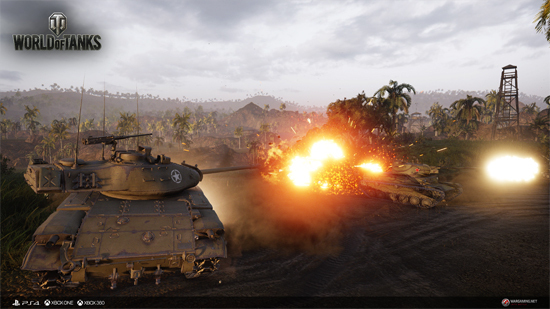 Launched in 2014 and 2015, World of Tanks on Xbox introduced epic tank-on-tank battles to console gamers and offers the first cross-platform gaming experience between Xbox 360 and Xbox One. 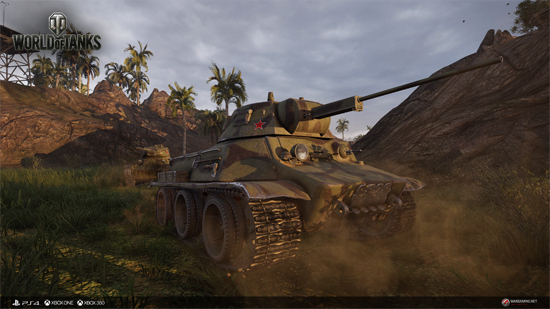 In 2016, Wargaming released World of Tanks for PlayStation 4, continuing its console campaign.